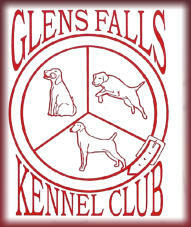 The Glens Falls Kennel Club Welcome to the New Glens Falls Kennel Club Website. 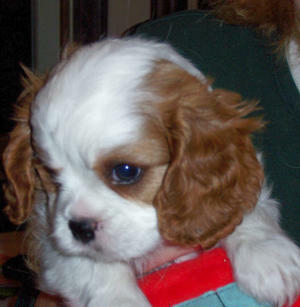 The Glens Falls Kennel Club is dedicated to the betterment of all dogs, both purebred and mixed breed. Woofs For Warriors Glens Falls Kennel Club is proud to be helping “Mountains to Miracles Veterans Foundation” Please see our “Events page” for upcoming fundraisers. This wonderful organization is helping unite wounded and PTSD veterins with companion dogs to help in their recovery. Fridays starting April 2019 !!!!!!!! Date change is due to wet weather. -All Fridays starting at 5: 30pm. Sign up with Noel at itrnk9s@aol.com. $75 for 6 week session or $15.00 pre registered drop in. AGILITY AND RALLY TRIAL PICTURES!!! Barn Hunt Classes These classes will introduce and help advance Barn Hunt enthusiasts by focusing on enhancing your dog's natural vermin hunting instinct, practicing required obstacles and, using directive techniques, help your dog succeed. We will also teach how to work volunteer work stations needed to run successful Barn Hunt Association Licensed trials. 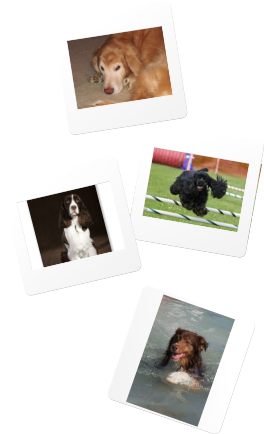 The first class will include an instinct test and the rest of the classes will introduce novice and open course. 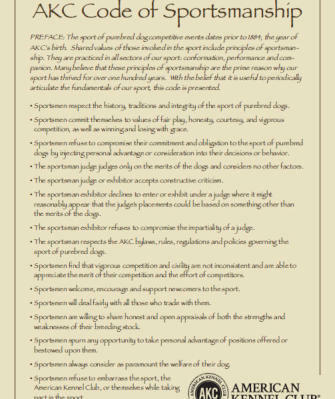 Please read rules and regulation for Barn Hunts at their website www.barnhunt.com before starting the class. 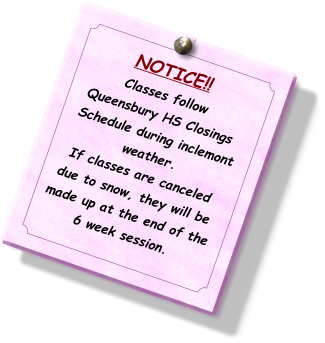 Classes 6PM Friday’s Noel Palmer, instructor Weather permitting. WCRL Rally Trial Spring 2019 Saturday & Sunday, April 13 & 14, 2019 Come and join us for our Fall WCRL Rally trial. Entries open Aug 10th. Download the premium below. Adirondack Circuit AKC Dog Show 2018 Aug. TBA Glens Falls Kennel Club is hosting Our second Bainbridge AKC Dog Show. 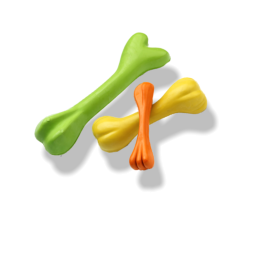 Conformation, Specialty. For more information please keep an eye on our events page here or our Facebook page. 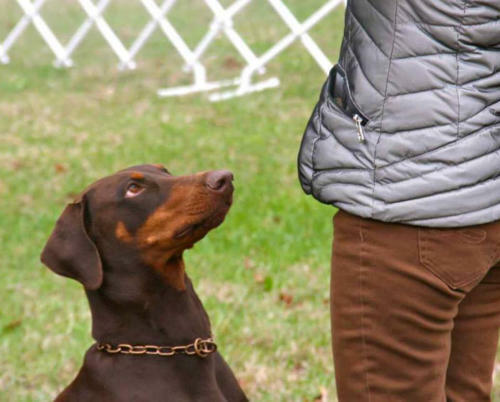 AKC Agility Trial 2019 Glens Falls Kennel Club is hosting Our third AKC AgilityTrial. For more information please keep an eye on our events page here or our Facebook page. AKC Rally Trial June 1 & 2, 2019 Glens Falls Kennel Club is hosting Our fouth AKC rally Trial. For more information please keep an eye on our events page here or our Facebook page. 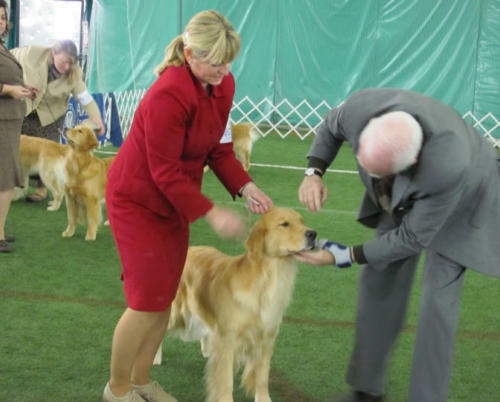 Bainbridge AKC Dog Show 2019 Glens Falls Kennel Club is hosting Our second Bainbridge AKC Dog Show. Conformation, Rally, Obedience and Barn Hunt. For more information please keep an eye on our events page here or our Facebook page. WCRL Rally Trial Fall 2019 Saturday & Sunday, April 13 – 14, 2019 Come and join us for our Fall WCRL Rally trial. Entries open Aug 10th. 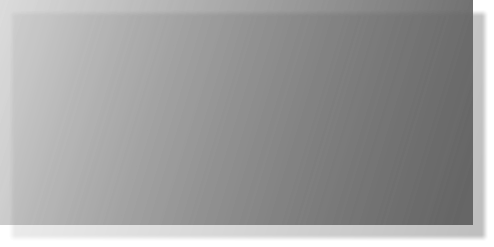 Download the premium below.